Dr. Michael Klaper’s 55-minute presentation, Fasting, is lively and informative. 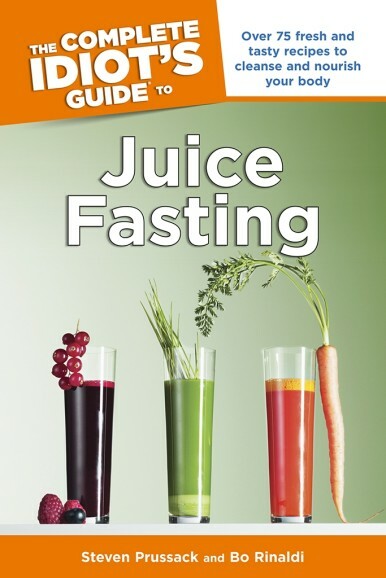 Dr. Michael Klaper, who is an authority on nutrition and health, explains the benefits and procedures of fasting and answers relevant questions. If you suffer from any of the following or have other chronic health problems, this is for you: High Blood Pressure, Rheumatoid Arthritis, Cystitis, Type 2 Diabetes, Migraine Headaches, Crohn’s Disease, Colitis, Angina Pectoris. For thousands of years, philosophers, scientists and physicians have used fasting as a healing process to reverse illness and disease. Today, and particularly in Western cultures, poor eating habits and high-fat, high-sugar foods are causing numerous chronic health problems. At the same time, many people are fasting and maintaining health-supporting diets to reverse deficiencies caused by non-nutritive food products and toxic lifestyles.